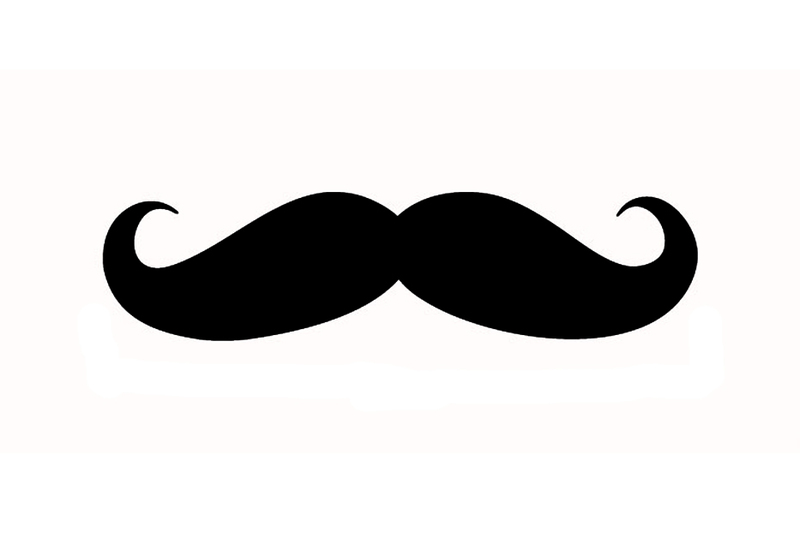 So as most of you are aware today is November 30th to most, but to some today is the last day of Movember. 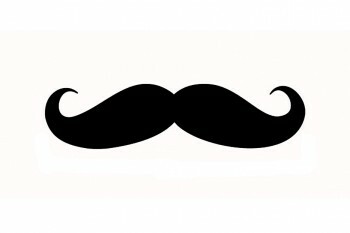 To those of us who see it as the last day of Movember, today is very bitter sweet. Finally we are allowed to shave off these caterpillars that we find ourselves growing on our upper lips, but we also no longer have any reason to have an obscenely large mustache.